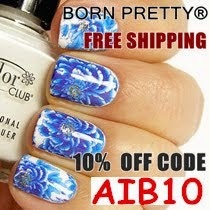 Of course being the nail art addict that I am I was well acquainted with this website [plus they have free shipping]. 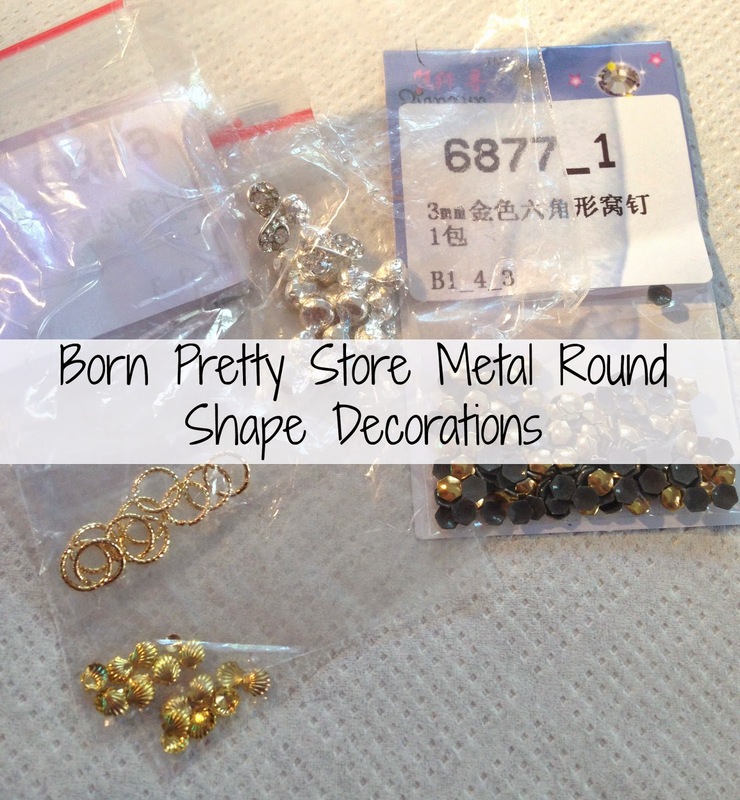 One of the things that I chose were these Metal Round Shape Decorations. They cost just $1.99 [for 10 pieces] and you can get yours by following this link HERE. If you want you can use the discount code: AIB10 to get 10% off your order. 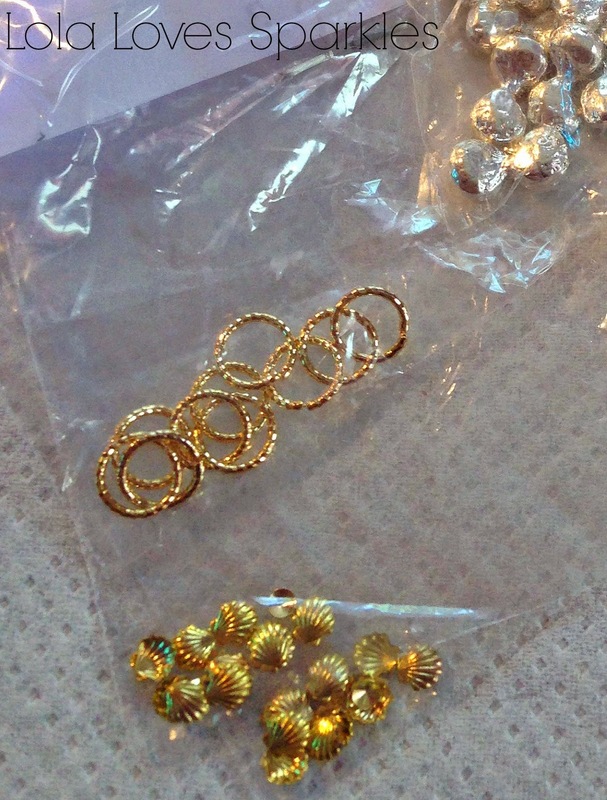 Sooooo these round hoops come in both silver and gold. 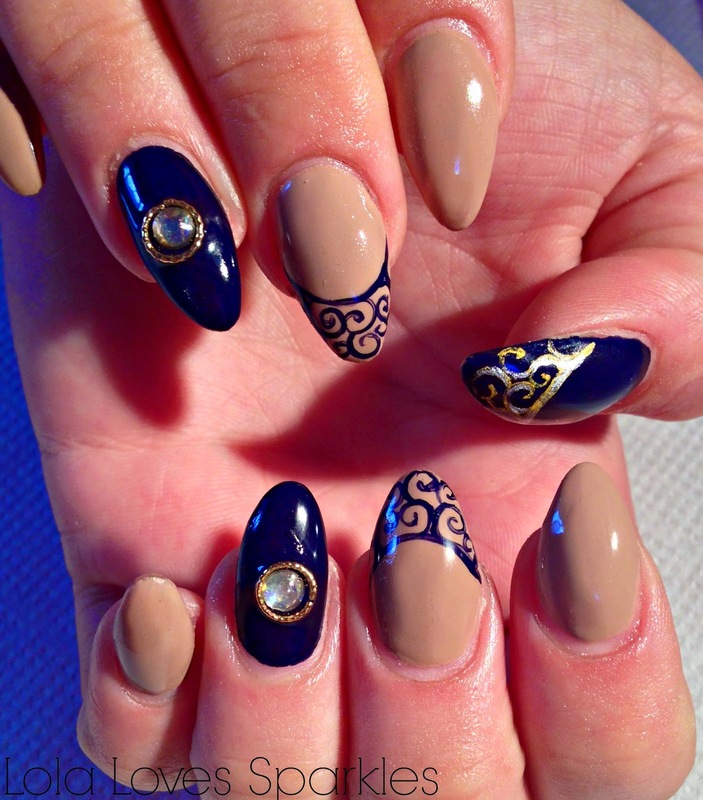 You do have to straighten them with small pliers [or small scissors] in order to get them to lay flat on the nail bed. I first stick them with a small amount of gel topcoat, which I cure after so that the metal hoop does not move around on the nail. I then coat the whole of the nail with topcoat to seal the design etc. 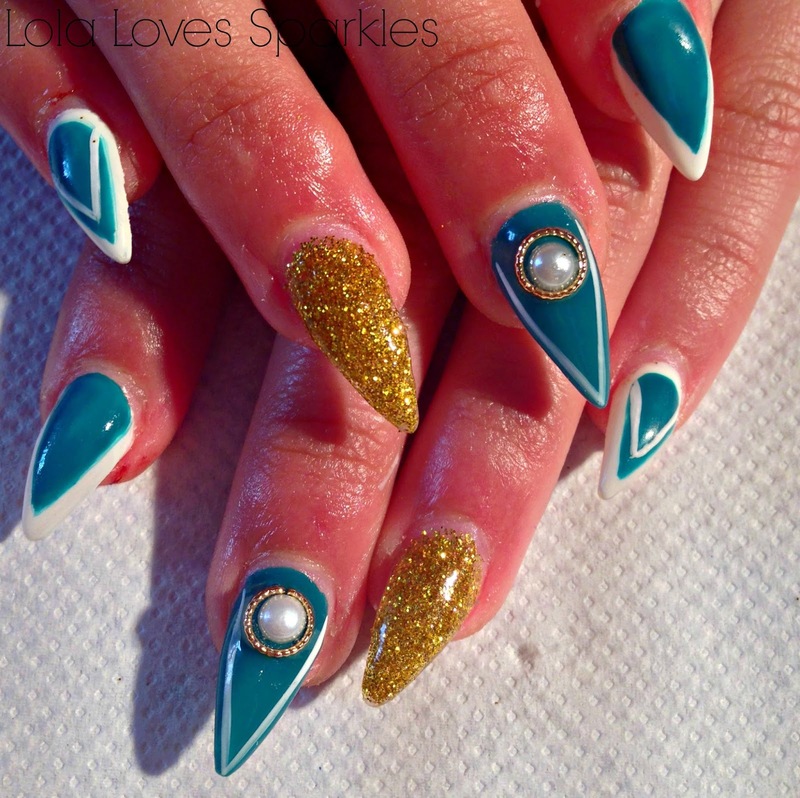 You can also fix them to the nail with some good nail glue. You can use these hoops by themselves, or else you can put rhinestones, pearls etc in its centre. If you scroll below I've attached 3 examples where I used them on my clients. Blushers are one of my main makeup weaknesses - just like lipsticks and mascaras [and foundations ...] I really can't say no and I tend to hoard loads of them. 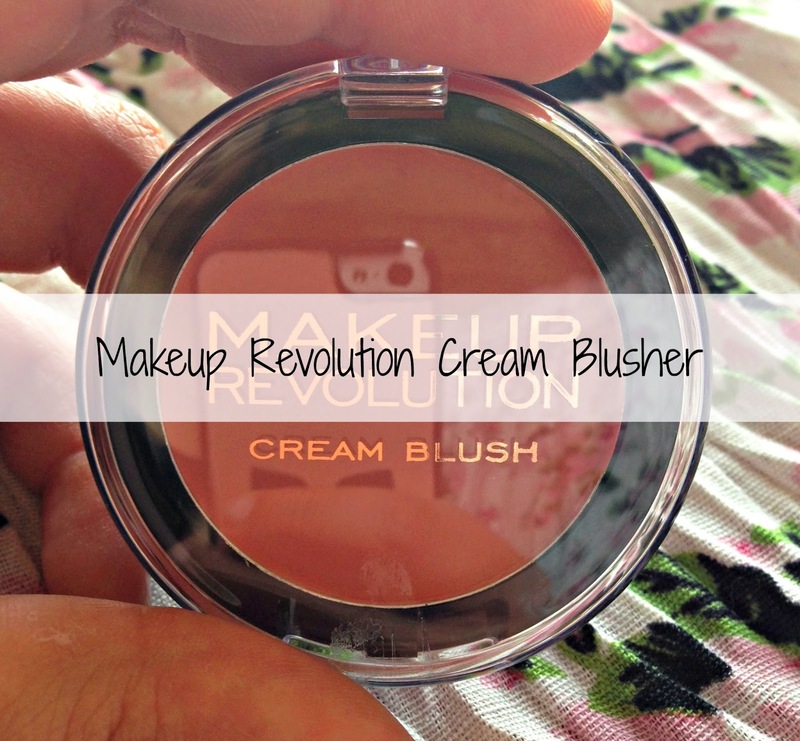 So when I placed an order with Makeup Revolution, I was set upon testing out their blushers. 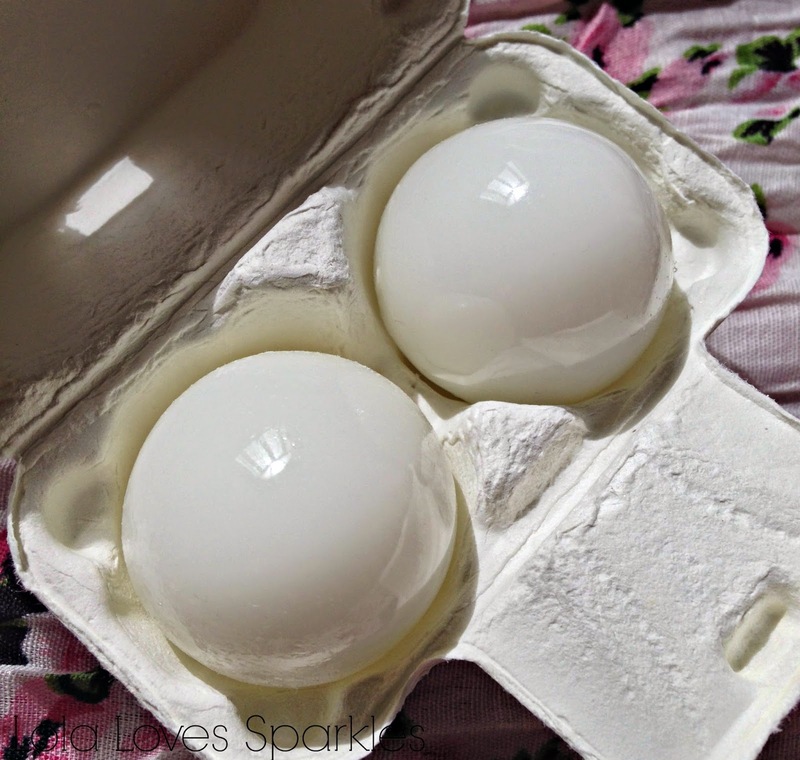 I prefer cream blushers [although I do sometimes set them with a matching powder version]. I did buy one cream, one normal and one baked blusher. 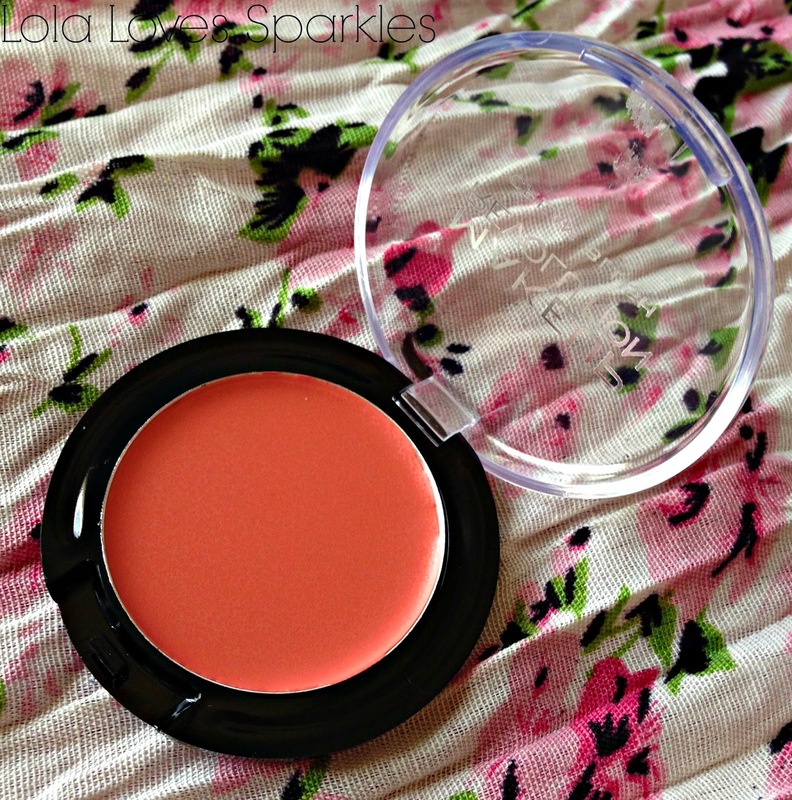 But this review is about their Cream Blusher in the shade Rose Cream. This cost me just £1.50 [exc. shipping] and you can get yours from HERE. As you can tell, it comes in a hinged, plastic container and you get 3.4grm worth of product. I haven't had any problems for now with the packaging but it does feel a bit flimsy, but for the price I bought it for, who's complaining? The shade I have is, like the name implies, a rose coloured one [a colour which I'm loving at the moment] and I do think it goes really well with my yellow undertoned, olive skin. 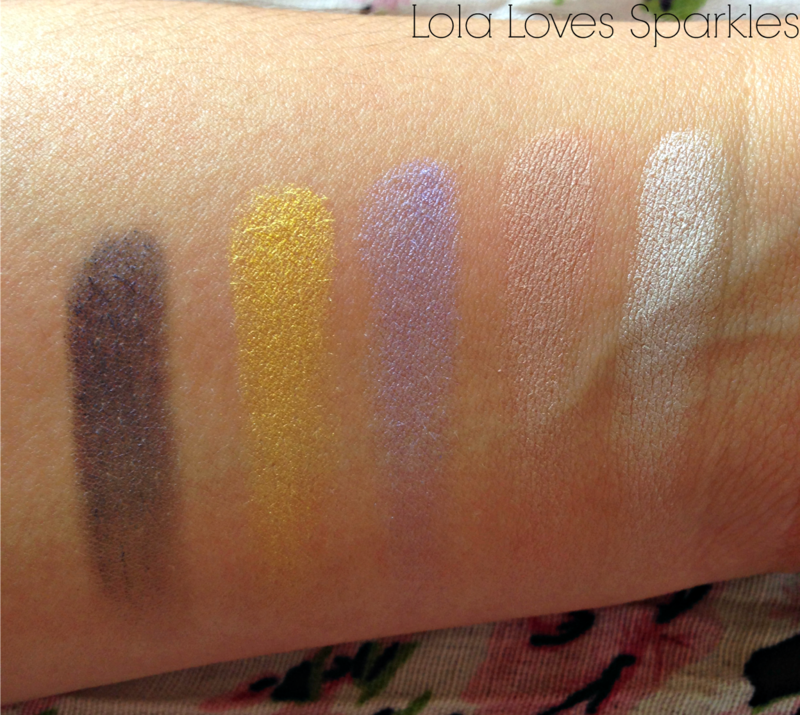 It is very well pigmented and you do have to use a light hand with this, although it does blend effortlessly well. You can use both a blush brush or your fingers for a flush of colour. This does last surprisingly well - more so than I expected [or more so than I expected a £1.50 cream blusher to last]. 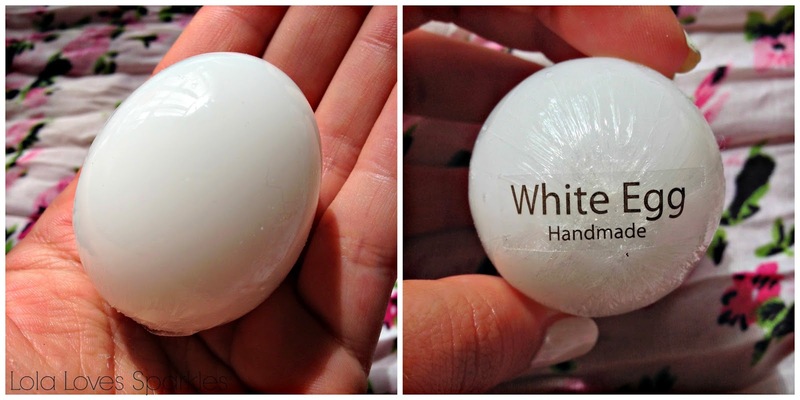 After about 4 hours it starts to fade though [especially if you have oily skin like moi and you do not set it with some sort of powder], but you can easily pop this in your purse and touch it up during the day. 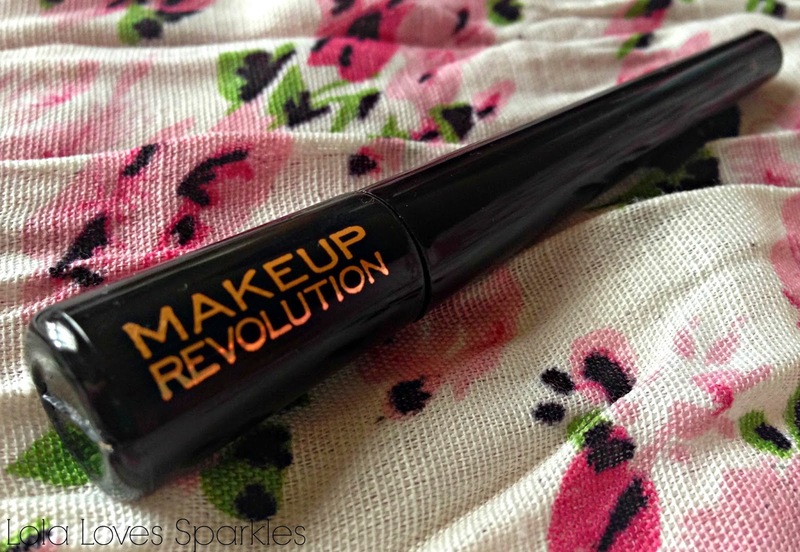 Have you tried anything worth recommending by Makeup Revolution? Do tell! The Navy Chic collection is the latest one by Pupa Milano - launched just in time for the lazy, warm [or in my country - boiling hot] Summer days. In this collection there are liners, nail polishes, lipsticks, blushers and eye shadow pencils - so you'll defo find something that tickles your fancy. I really could not contain my excitement when I received this palette in the post. All the cosmetics in this limited edition collection have this cute, nautical theme going on: a chrome/mirror effect with navy lines. There are 3 different versions to this palette: 001, 002 and 003. The one I got is the most vibrant of them all. As you can see, you get a dark navy, a yellow, light powder blue, a beige-y taupe and a white. The mix of shades is bang on trend ... while walking around clothes stores I could definitely see a lot of yellow, blue, red and white going on. These are buttery soft and you won't get fall outs, and blending is super easy since they are all so smooth. Their staying power is also great, but I always use eyeshadow primer just out of habit. My most favourite shades out of the whole palette are the taupe and the white - and it's only because I get the most wear out of them. 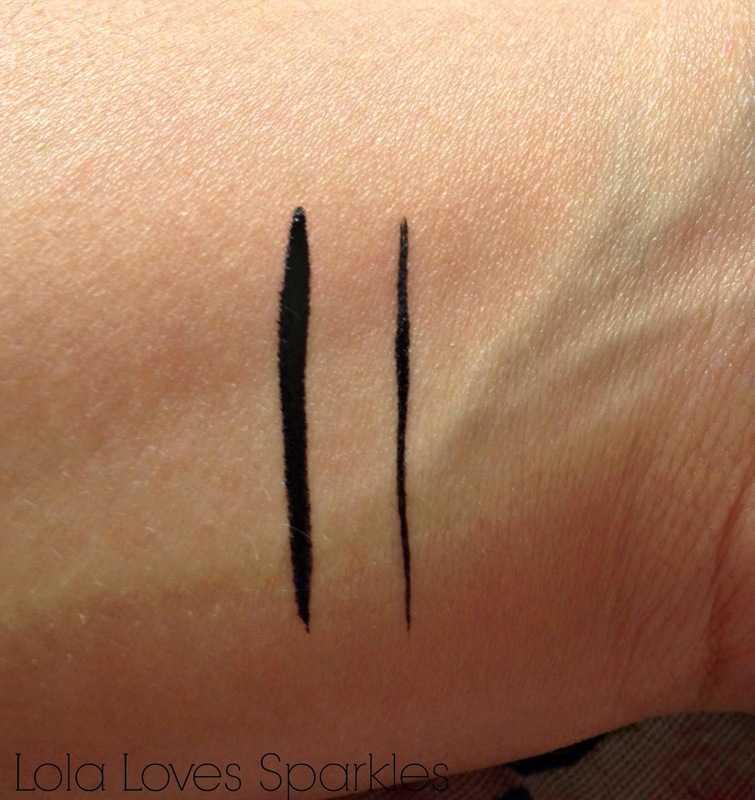 The taupe is perfect for the crease to give more depth, and the white for my inner corners and/or brow bone. 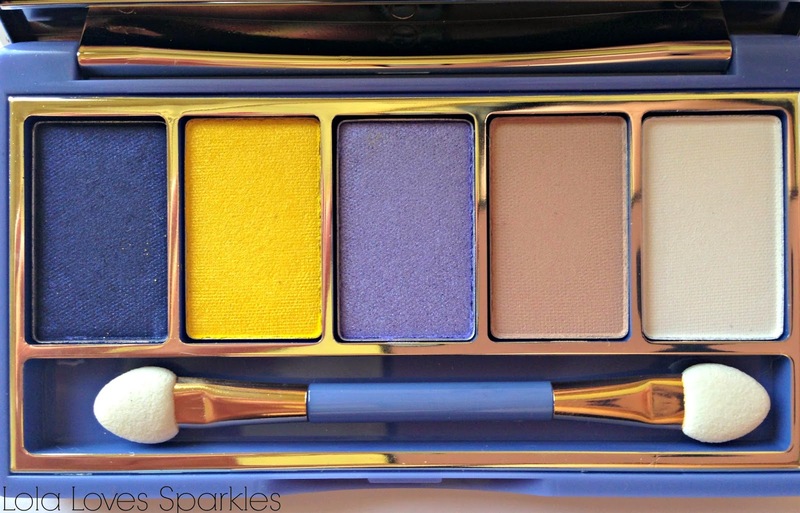 If you are scared of using vibrant colours, you can use the blue and yellow shades as an eyeliner for a soft, hazy look. 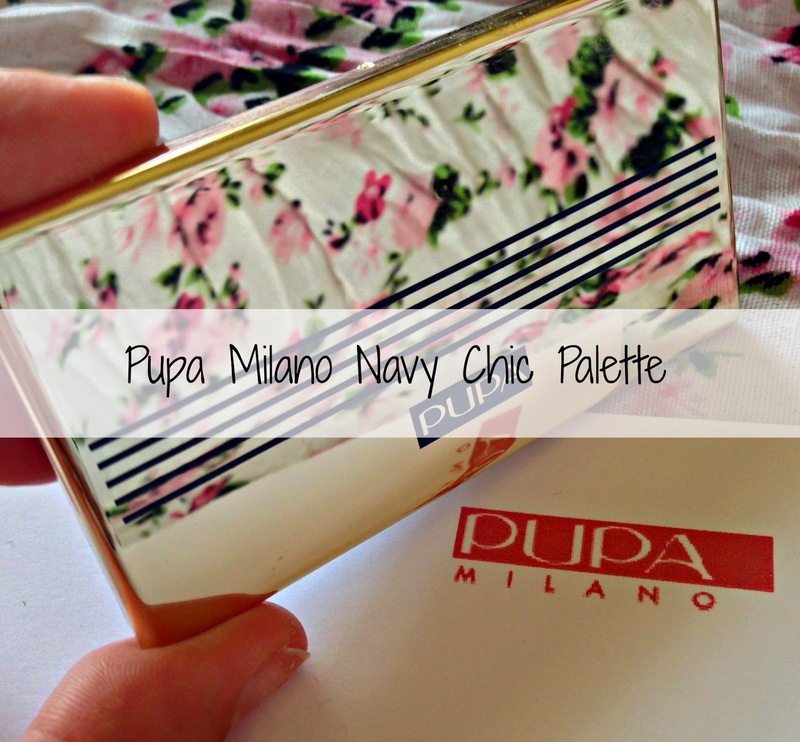 The Pupa Milano Navy Chic Collection Palette costs €16.90 and you can get yours from selected Pharmacies, Perfumeries and Beauty Salons around Malta and Gozo. 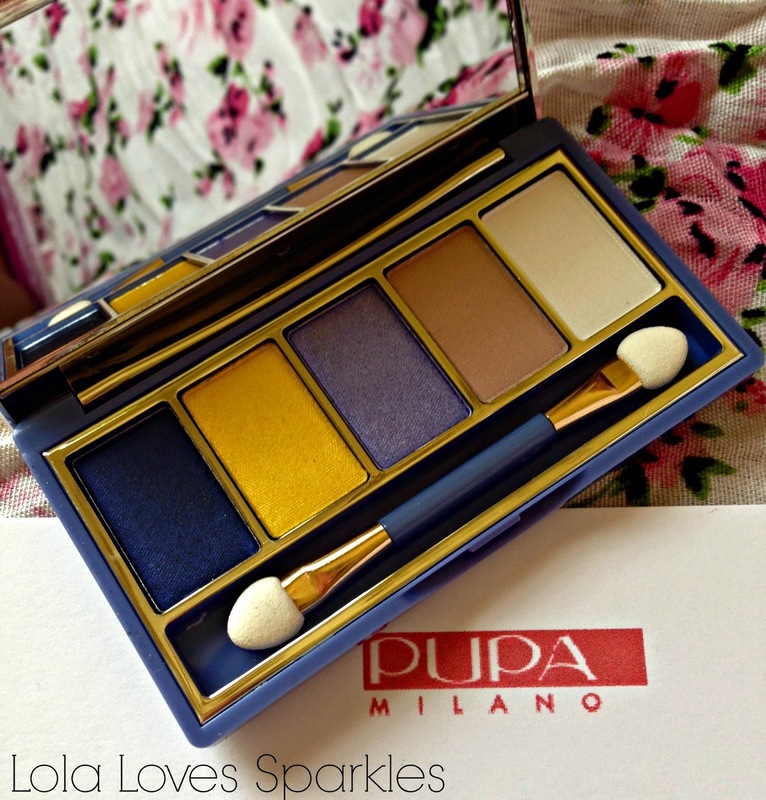 ***Disclaimer: This product was given to me by Pupa Milano for review purposes. I was not paid to do this review. What I wrote in the review is my honest and unbiased opinion. 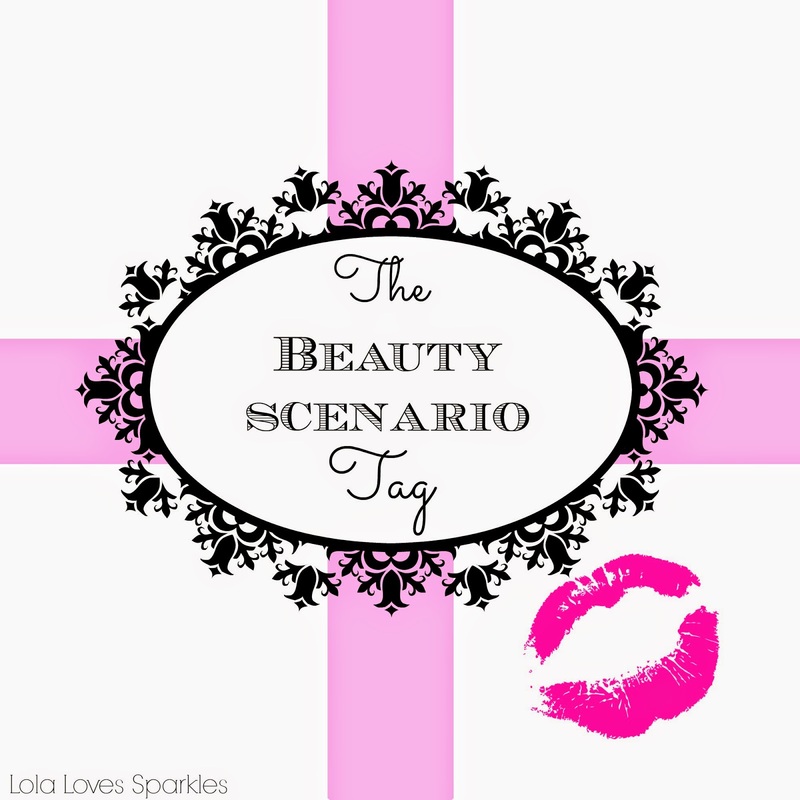 Recently I have been tagged by the lovely Dyna from *Make Up by Dyna* [check her out - she does youtube videos too] to do the Beauty Scenario Tag. Now I've seen my fair share of these, so I thought that it was about time that I answered the questions. You have to get rid of all your foundations, except for one high-end and one drugstore pick. Which do you keep? You go into an interview, and your interviewer has lipstick on her teeth. Do you approach the subject, or ignore it completely? I would totally ignore it completely - I mean, it's nice when people tell you that you have something on your teeth [or between them] but only when it's coming from close friends. So I would rather hush and try not to stare. You’re not feeling yourself, and you need a pick me up. What lipstick do you put on to make yourself feel beautiful? Mmmm. This is a tough one. 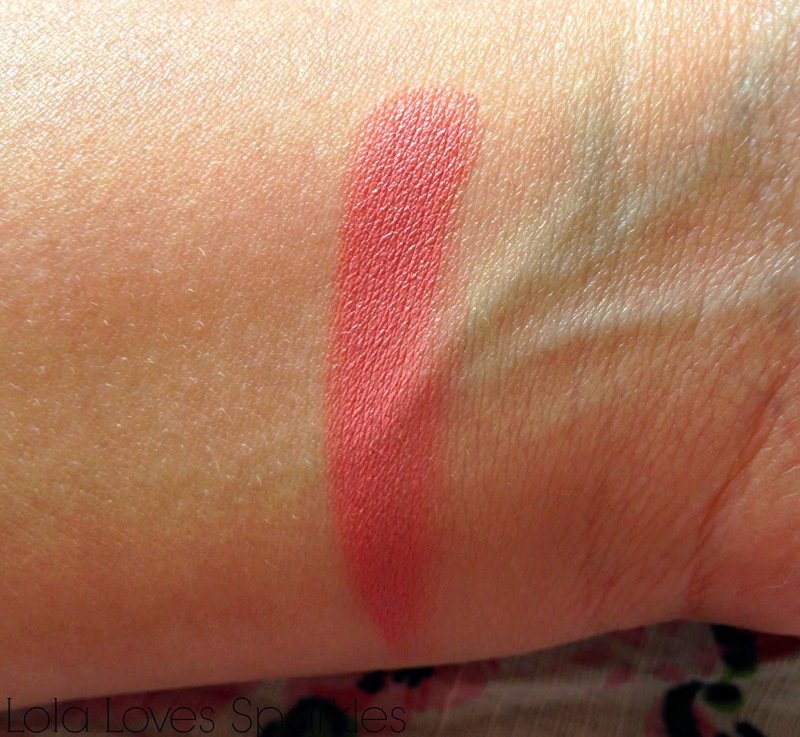 I really really love Mac's Russian Red [review *here*] and also Mac's Candy Yum Yum [but it's more of a summer colour for me]. 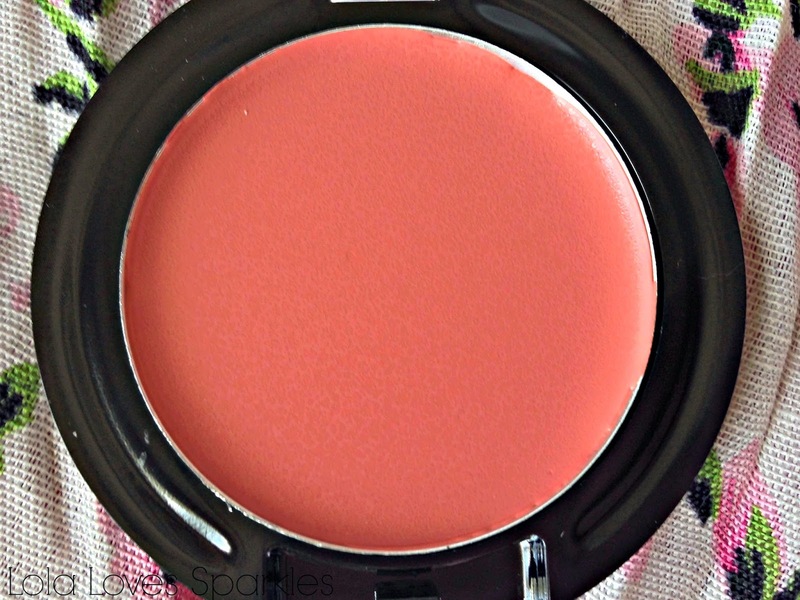 At the moment I am loving Makeup Revolution's Velvet Creams especially the shade 'You Took my Love' which is a gorgeous, vibrant pink shade. You go back in time to your teenage years for one day. How would you do your hair and makeup differently? He he he. I really cringe when I see old photos of me - especially from my teenage years. I was trying to grow out my hair - and we did not do blowdries as frequently before - only when I had a special occasion such as a wedding. So I used to use a lot of mousse and gel [I used to use Lizgel, Bioseta and Vision 2000 - eugh!]. As for makeup, I think I never went overboard with that. A) Smile, say “thank you,” leave, and call your mom while hysterically crying? B) Cry in the salon, making things awkward? C) Complain to the manager, and demand a refund? I think I really would cry [in disbelief? shock?] maybe not a full blown deluge but I would shed a couple of tears. I've had incidents in the past [but not quite as shocking] and that is why I cut my own hair nowadays [and dye it too]. Your friend surprises you with a 4-day city break, and you have 1 hour to pack. 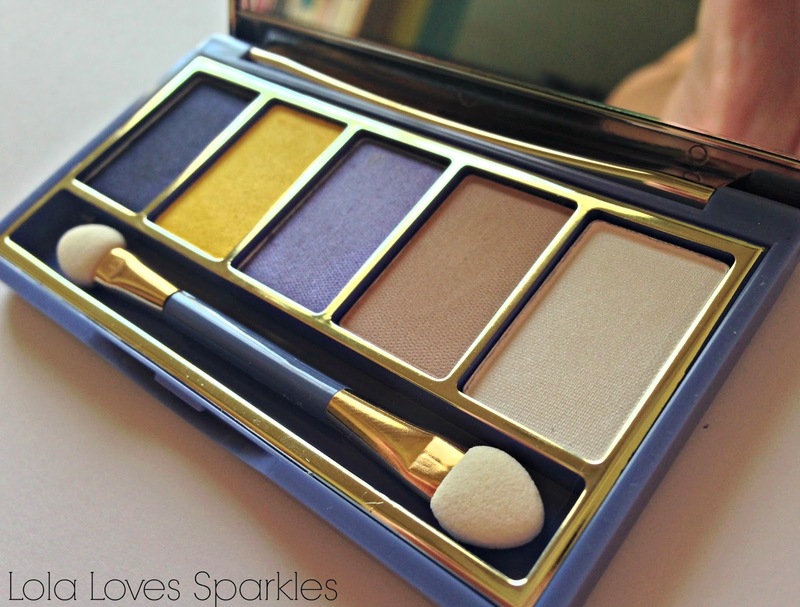 Which “do it all” palette do you pack in your makeup bag? Your house has been robbed. Don’t worry; everyone is safe. But your beauty stash has been raided. What’s the product you really hope is safe? My Urban Decay Naked 3 palette and my MAC lipstick collection for sure. A) Just pretend you haven’t noticed? B) Ask them to repurchase it? C) Secretly do the same to something of theirs? I would just pretend I hadn't noticed. And I always lend things to really good friends whom I'm sure will take good care of my stuff. So I'm positive that it will never happen. First of all I would like to wish you all a happy Sunday and a happy Mothers day. I love you all and I appreciate the fact that you read my blog. The lucky lady has been contacted via email. Today I present you with my first initial impression / review from a relatively new [launched in 2014] UK based company called Makeup Revolution. 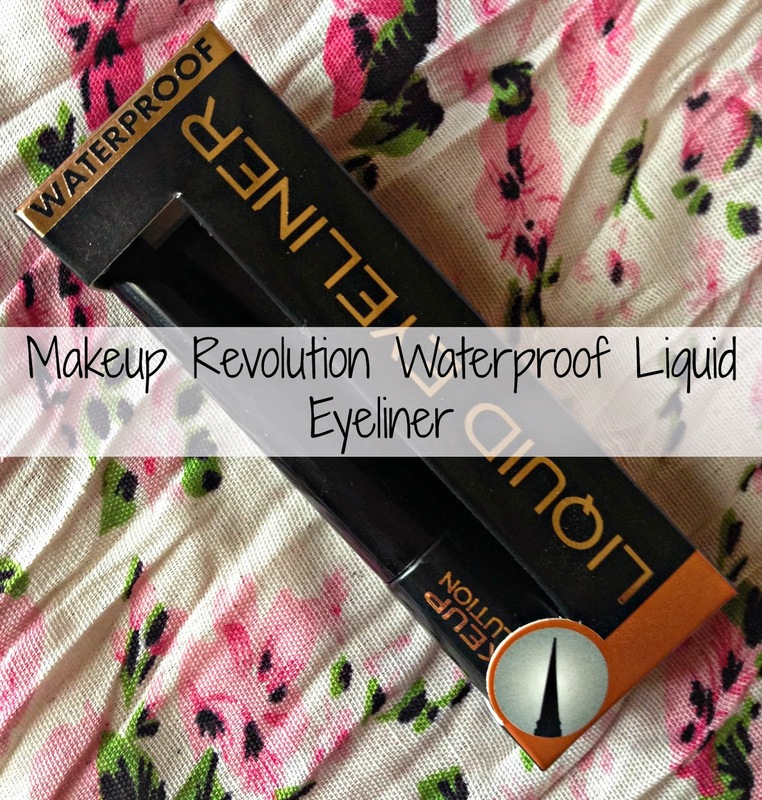 This Makeup Revolution Waterproof Liquid Eyeliner was the first thing that I tried out from this brand. It costs all of £1.50 [exc. shipping] and you can get yours from HERE. The packaging is standard - black and plastic with a brush which is quite on the sturdy side - not really bendable but not soft. To me it feels similar to those sponge-y felt pen liners. I like the applicator because you can easily draw thin or thicker lines [depending on how hard you press on the brush] and they turn out really precise. And unlike other liquid eyeliners, this does not have one of those 'balls' inside. Once dry, the liner turns out slightly on the mattish side [which I prefer]. It dries really quickly too. Once applied, this does not budge or smudge. It won't even smudge on my uber oily eyelids! It also lasts a loongggg time even when you apply this without any sort of base underneath. I wanted to show you how it performs with the 'waterproof' claim. The first pic is taken after I let water run straight from the tap on my wrist for about 1 minute. The second pic is taken after I had vigorously rubbed the eyeliner with my fingers for another minute. I'm very happy to say that it passes the waterproof test with flying colours. 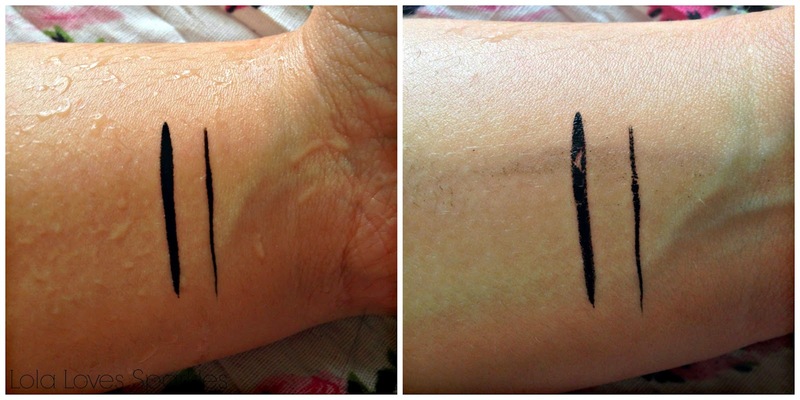 The smudging in the second photo is only because the liner hadn't completely dried in that top bit [the bit were there was the 'bulk' of the product when I applied it]. 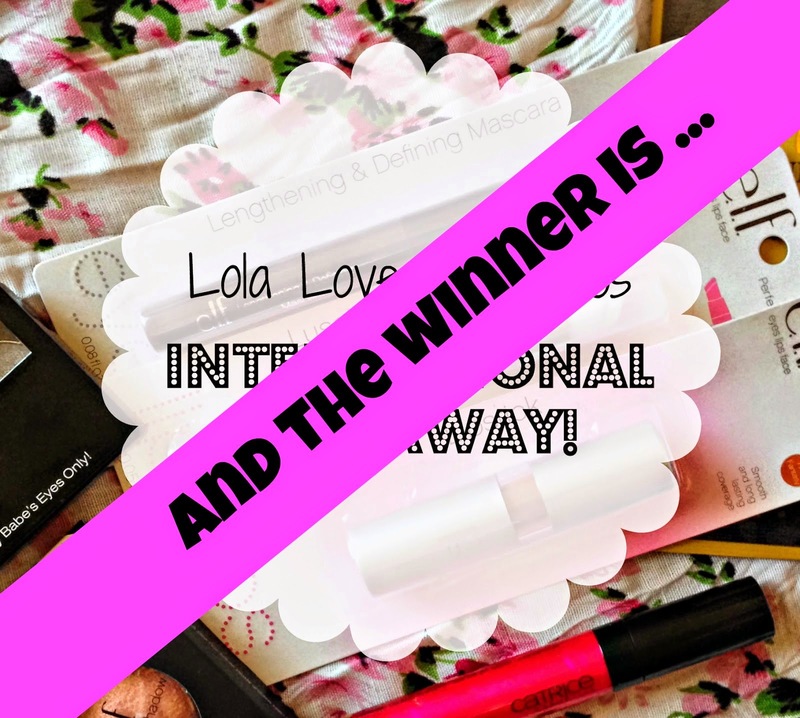 My conclusion: Excellent product - I have already placed another order with Makeup Revolution [just yesterday, hope they're dispatched quickly!] 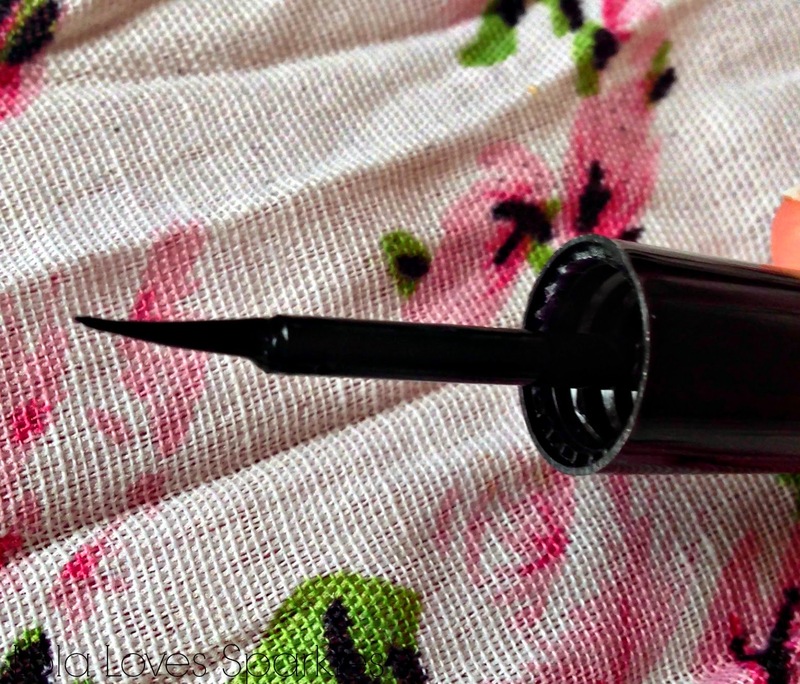 and bought a backup for this eyeliner. Have you placed an order with Makeup Revolution yet? Do tell! I had nearly run out of my Etude House Baking Powder Cleaner [check out my review HERE] when I decided I needed to try another cleanser from a different brand. 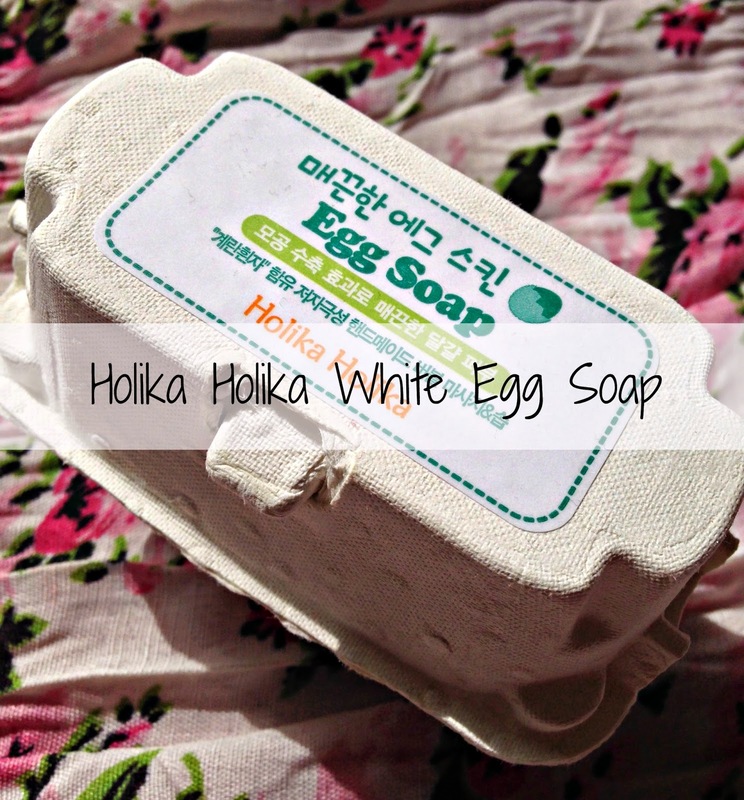 I came across this cute product from Holika Holika which is the White Egg Soap. It cost me $8.99 and I got it from this seller HERE. As you can see from the photos, the soap come in the cutest packaging ever! I've never seen anything as cute as these. 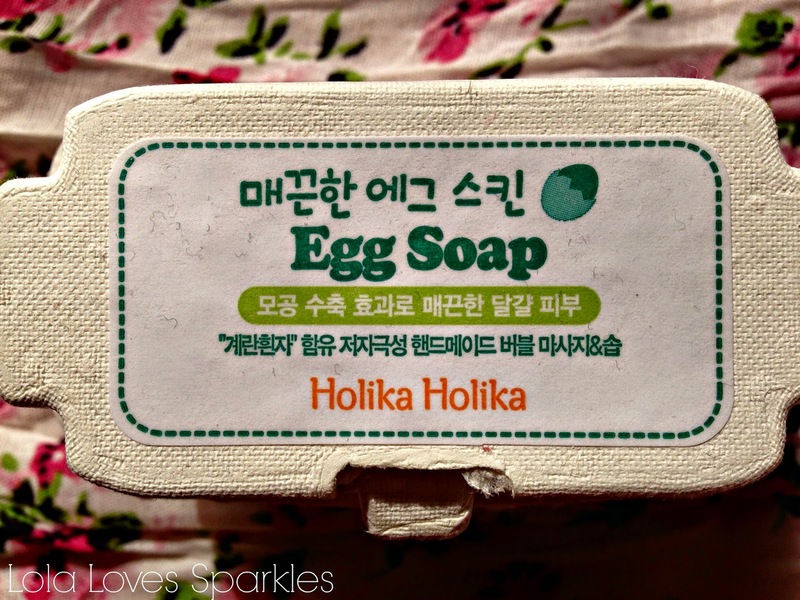 The soap really look like eggs [they come in the same shape and size] and it comes complete with a cardboard-y egg container. The eggs are hand made and come wrapped in plastic. Obviously once you start using them you can't just pop them back in the container because it'll turn soggy and ruin it. I just keep mine in a soap dish by the bath. This soap really has a clean, fresh smell and lathers quite well. I use it both to remove my makeup and/or even to give my face a good cleanse when I've spent the whole day at home. I just wet my face, wet the soap and lather it in my hands as you would do with a normal soap. It works really well to remove my makeup [it also removes water proof mascara but you do need to lather your face twice - but hey, still good!]. It leaves your face feeling ultra clean without leaving it feeling dry like some other harsh cleansers do. Re: large pores - I haven't seen a distinct change in the largeness of my pores but it does give a deep clean and makeup sits nicely when I've washed my face with this. My only problem with this is that I've used this up quite quickly! It hasn't made me break out too which is a plus. What do you think ... would you try it out? Now on to the review. But do I love it as much as I love it's mousse-y sister? Read on! 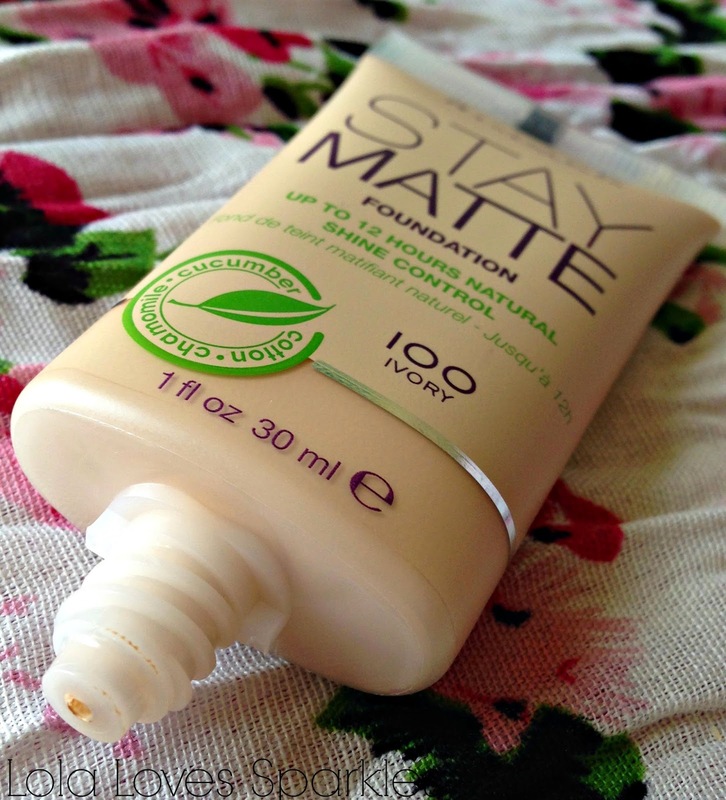 As you can see, this foundation comes in plastic, squeeze-y packaging. It claims to be talc free, paraben free, oil free and fragrance free. It also claims that it gives you 'up to 12 hours of non oily wear'. Now I think that Rimmel were a bit cheeky with the 'up to' statement - because this can vary from 1 hour up to 12 hours. 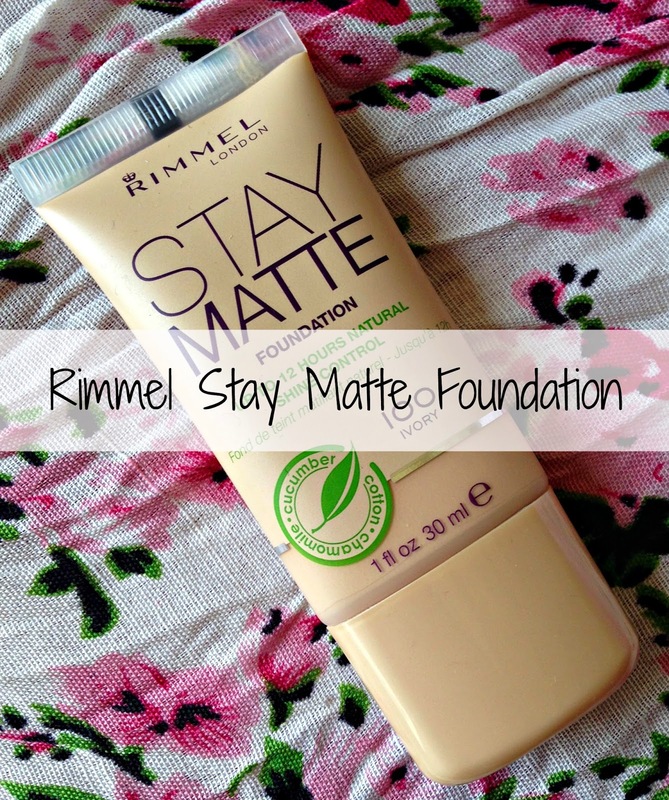 Unlike the mousse version - this has a 'normal' foundation formula, not dense but definitely not as runny as some other foundations. This applies without any streaks - and you can easily slather this on with your hands, or you can also blend it in with a brush. It does not dry totally matte [more of a dewy finish if you ask me]. 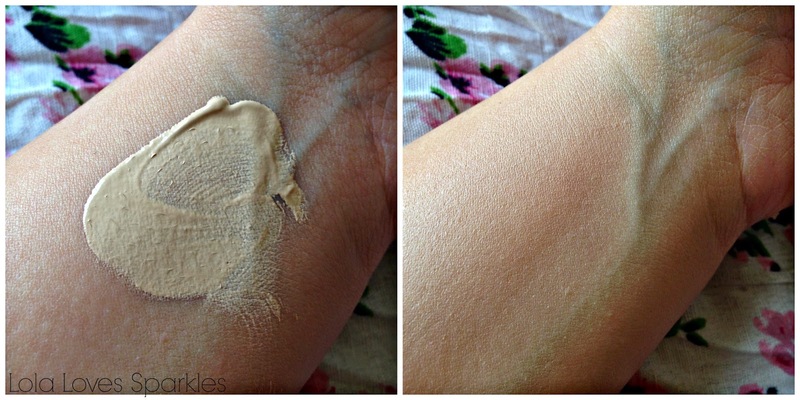 It has light to near medium coverage which is quite buildable but I always just use one layer. 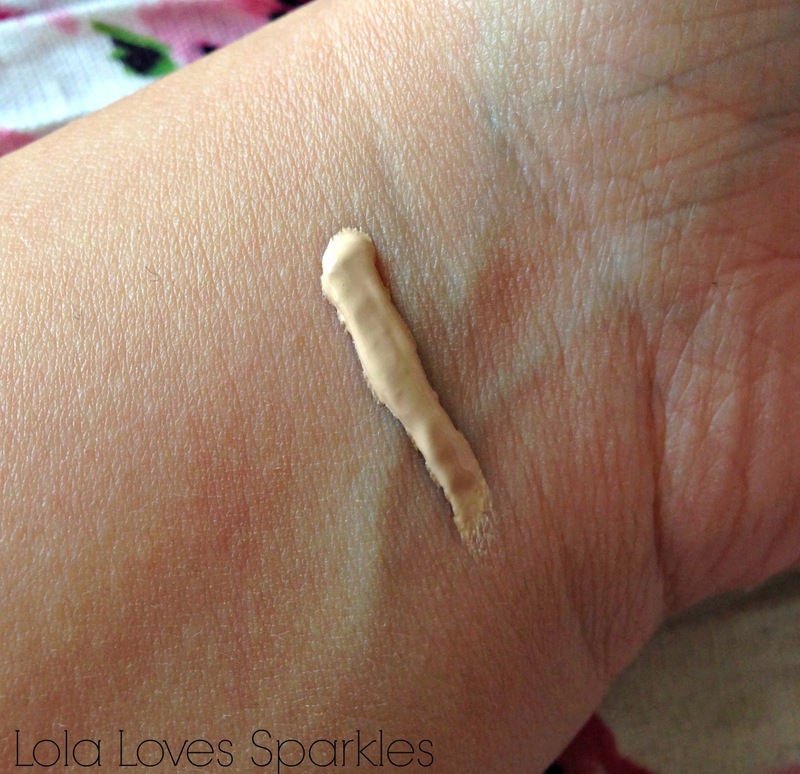 To me this looks like a BB cream dressed up as a foundation. I do have to use a face primer under this for it to last more than a couple of hours, which is quite sad as I had higher expectations. 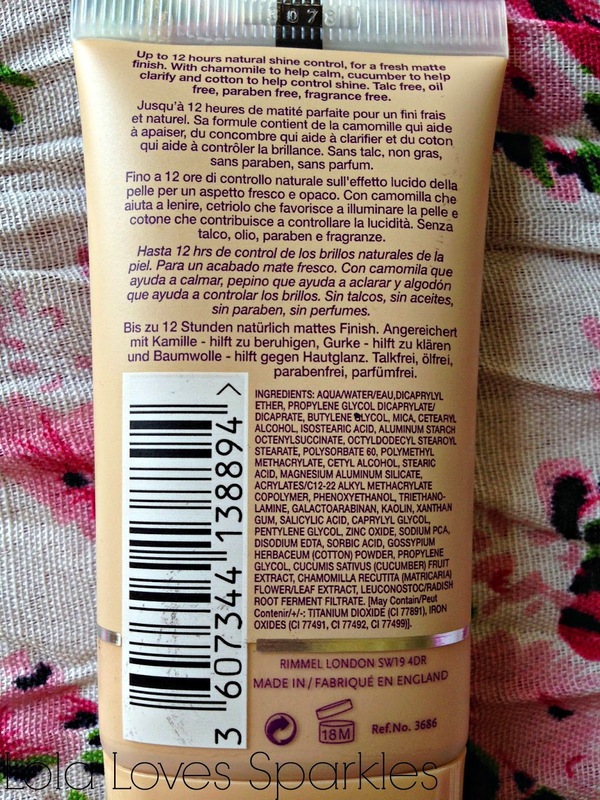 At the moment I am mixing this with the Essence Mousse Foundation [my review HERE] so that I can use it up.